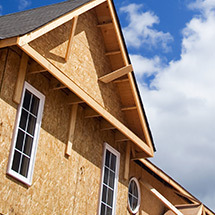 At Kramer Construction, we pride ourselves on providing Charleston, SC and the surrounding Low Country with all of their roofing, siding, and window needs. Our founder and president Jim Kramer has worked in the construction industry since 1995, and has a broad range of building experience. 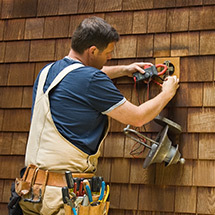 From simple exterior home renovations to complete luxury home construction and renovation, Jim has the skills and experience necessary to make your next home improvement project a success. Jim Kramer, owner of Kramer Construction, brings over 20 years of building experience to his business. 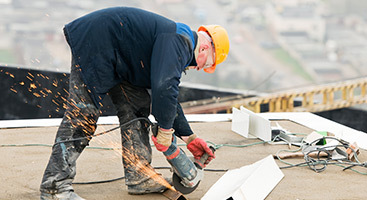 When you trust Kramer Construction with your roof repair, window replacement, or siding installation, you'll know you're working with the best that Charleston, Dorchester, and Berkeley County have to offer. We are fully licensed, bonded, and insured, and will bring you the highest quality workmanship alongside the best products in the business. You work hard to put a roof over your family’s head. 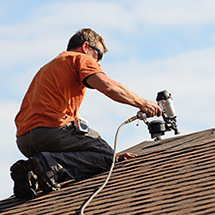 Our roofing contractors deliver asphalt shingle and metal roofs that keep your home protected and looking great. Nothing changes the appearance and efficiency of a house more quickly than an investment in replacement windows. We can help you choose the best window products for your home. Every homeowner wants their home to have a beautiful, durable exterior. Vinyl siding is an affordable way to make your home look great, and requires minimal maintenance. We also install fiber cement siding products. 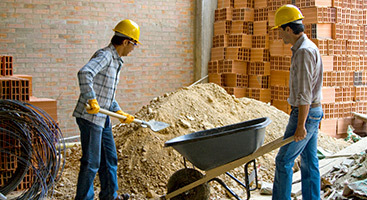 Kramer Construction is a fully licensed, bonded, and insured construction company. 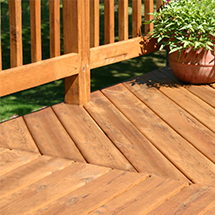 Call us for your next outdoor space project; we'd love to show you what we can do for you! …and more! Contact us today to find out what kind of options are available for your home and budget.